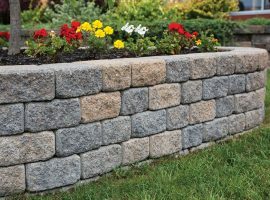 Patio stones are a fast and easy way to add flare and comfort to your outdoor space. Check out these 5 simple steps to install them on your own. Talk about a great weekend project! Fill excavated area with approximately 4” of granular “A” crushed stone. Compact crushed stone with a vibrating plate tamper. This will provide a firm base and allow water to drain. 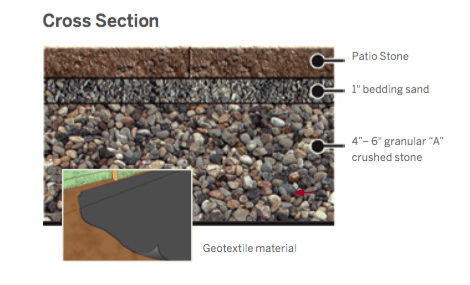 In clay soils we strongly recommend using a geotextile material (landscaping cloth) to keep soil and gravel apart. This will provide improved drainage and yield greater, long term stability. slope approximately every 10 feet away from the foundation to assist with water drainage. Lay 1 to 2 rows of Patio Stones. Check the grade with a level to ensure proper drainage. 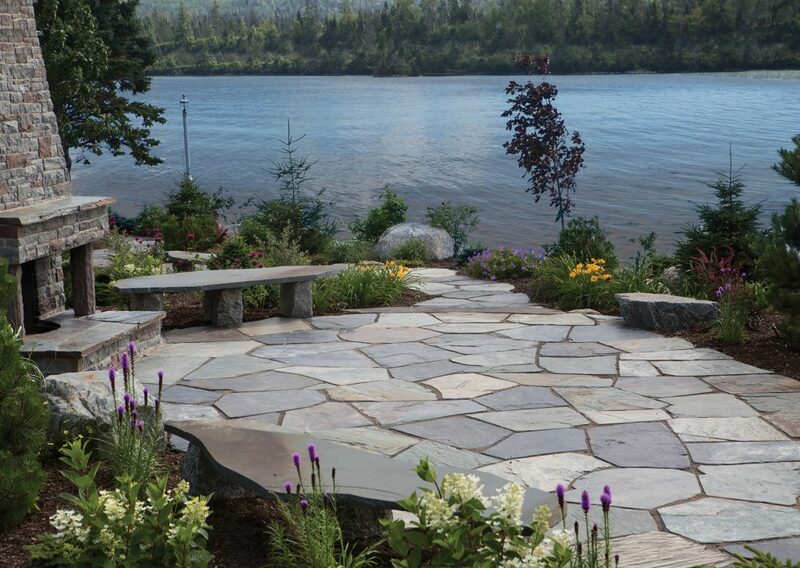 Continue laying Patio Stones in the desired pattern. If you need any additional help with this Patio Stone installation, or wish discuss the best product for this project, please feel free to contact your closest Shaw Retail Centre. Be sure to share a picture of your finished product with us via social media.